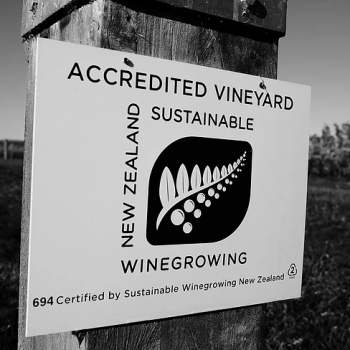 The Tora Bay Wine brand is synonymous with its home vineyard’s unique location in Martinborough, New Zealand. 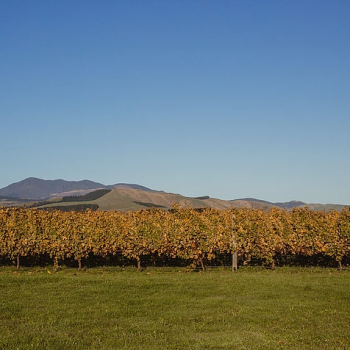 Martinborough is a boutique wine growing area in the Wairarapa region of New Zealand. 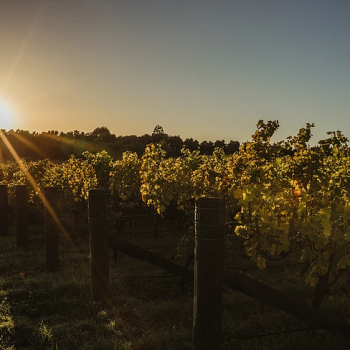 Sitting at the bottom of the North Island, Martinborough is separated from the South Island by a wild and often dangerous body of water named the Cook Strait. Tora is the name of the local coastal area that is renown for its stunning scenery, and its rugged and remote coastline. It’s home to ancient Maori Pa sites, New Zealand fur seal colonies and the local New Zealand fish, the “Kahawi”. You’ll find these Kahawi on our labels, while the label itself is the shape of the Maori Waka prow. It is from this wild landscape and intricate culture that we find our daily inspiration for all our Tora Bay wines. The Tora Bay Sauvignon Blanc is a fresh, vibrant wine with great drinkability. The nose shows intense ripe tropical aromas with obvious Sauvignon Blanc varietal character. The highly concentrated palate enjoys a powerful intensity of up-front fruit followed by full long finish. 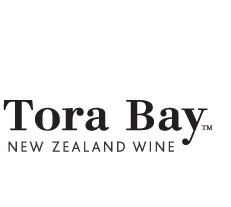 Tora Bay Pinot Noir is an elegant and finely textured Pinot Noir. Aromas of ripe cherry and plums with a hint of spice. The palate is soft, showing concentration and weight. Drinking well now, works well with food and will reward medium term cellaring.